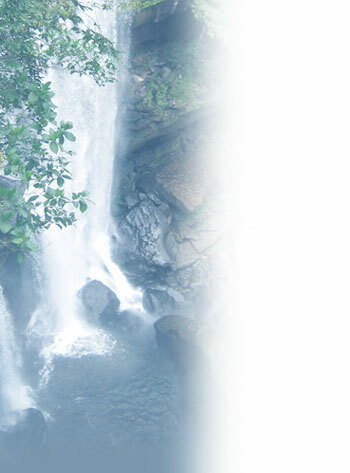 Below you will find some useful links regarding this project and other ecotourism projects in Laos. Do you have some interesting links worth adding to this page? Please let us know! OMP Volunteers have been teaching English in Ban Na and Ban Hatkhai - and designed this website. Thanks to Karin and Astrid from Holland! Paul's postcads are a delight! Official English language newspaper in Laos. Reports often about eco-tourism. Want to 'Travel On Your Own' to Phou Khao Khouay? You need a trustworthy guy to carry you around with his comfortable van? A wonderful, first class resort; elephant camp. Helped us during the preparation designing the Elephant Tower (c/o John Roberts. Thanks, Robert!). If you need a guided tour, try Ken, a good man!